Today NCsoft's massively-multiplayer online game Aion upgrades to version 2.5, Empyrean Calling, delivering a host of new content, features, and tweaks aimed at pleasing players current and lapsed. Is it enough to lure fresh MMO fans to the game? • News Skills and PvP Gear: Players will enjoy two new skills – Skillbook and Stigma skills – and four custom skills that were added to each class. 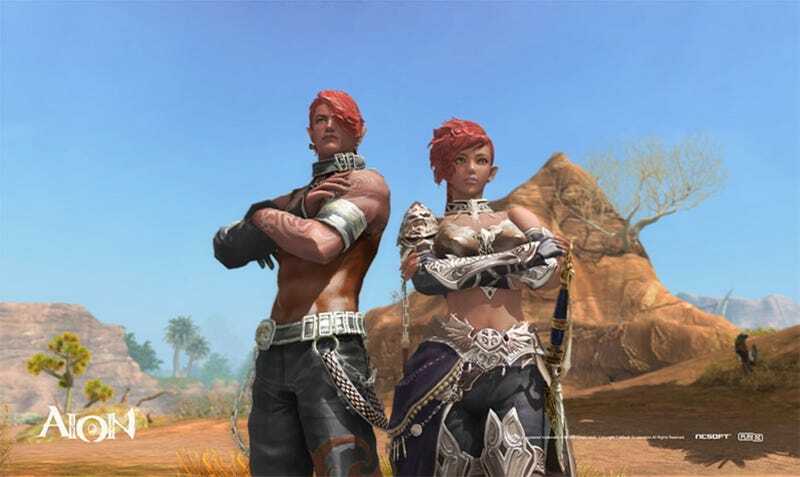 And while the new Eternal grade PvP armor sets and weapons (Asmodians can acquire the Archon Brigade General's and Elyos the Guardian Brigade General's set) cost a significant amount of Abyss points and Platinum Medals, players will immediately find they were well worth the investment.